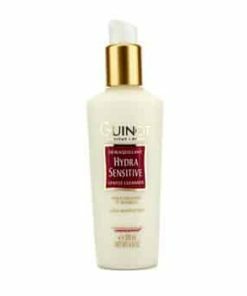 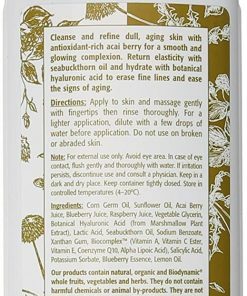 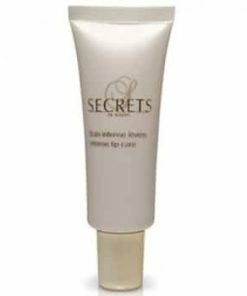 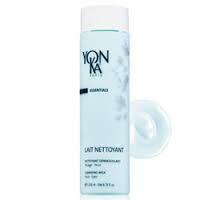 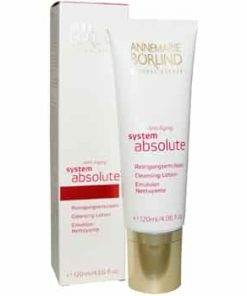 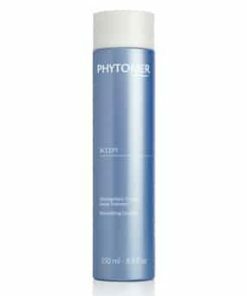 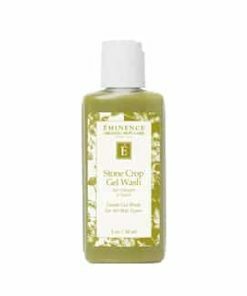 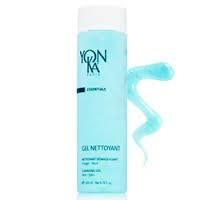 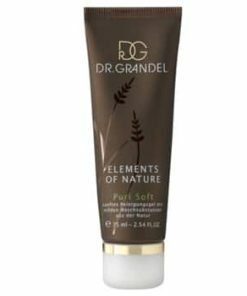 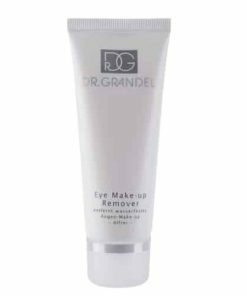 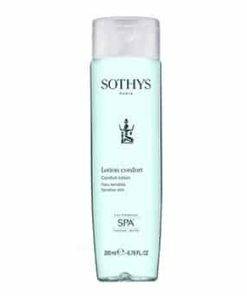 Leaves the skin supple and comfortable without any drying effects. 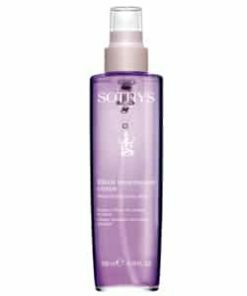 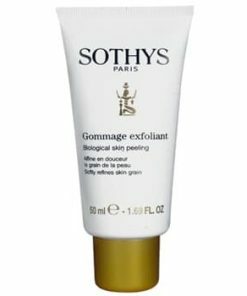 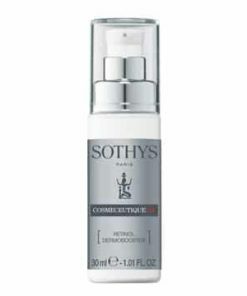 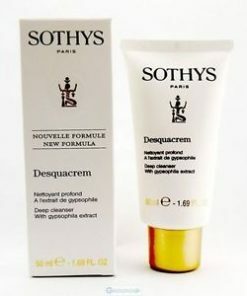 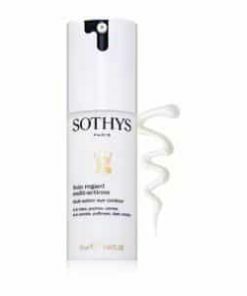 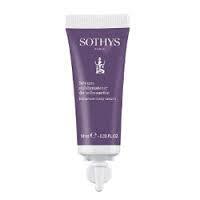 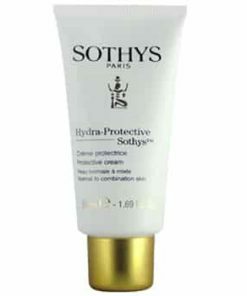 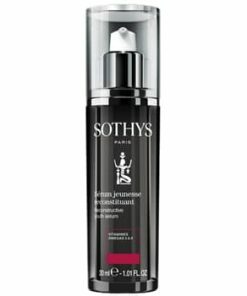 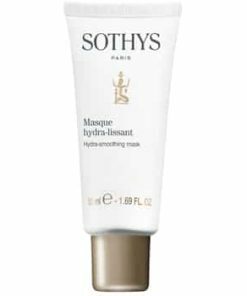 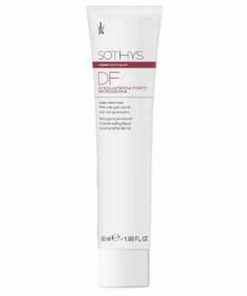 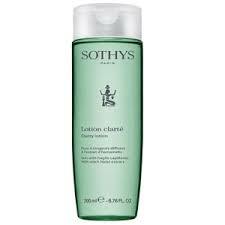 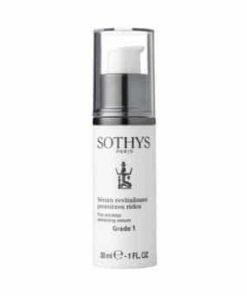 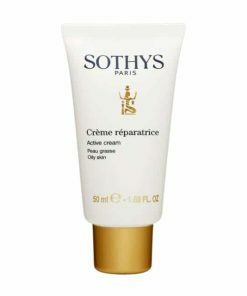 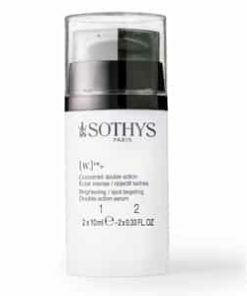 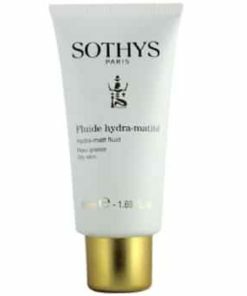 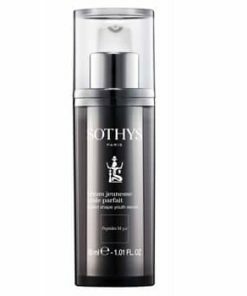 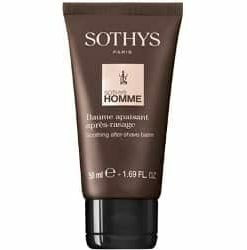 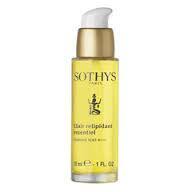 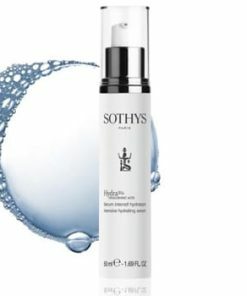 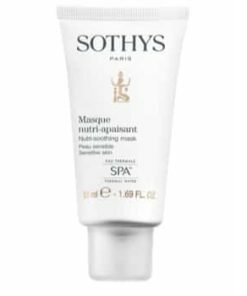 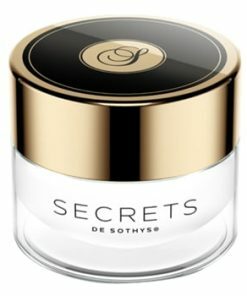 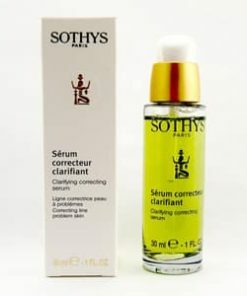 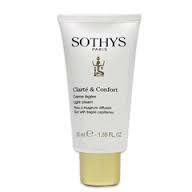 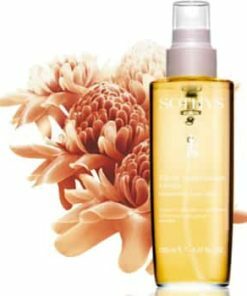 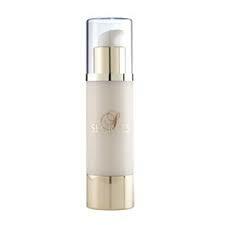 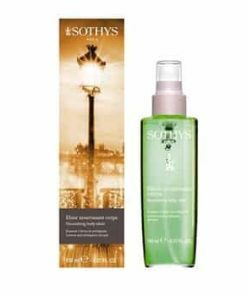 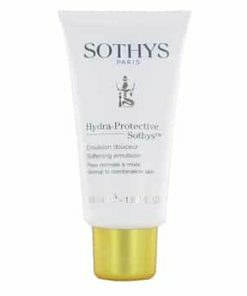 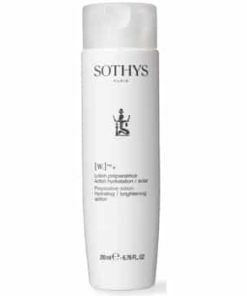 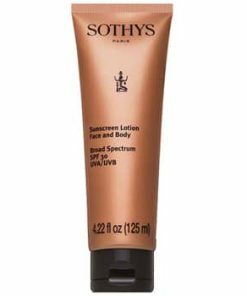 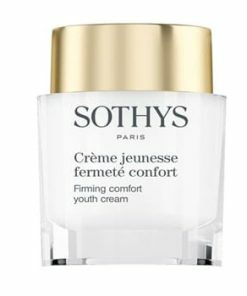 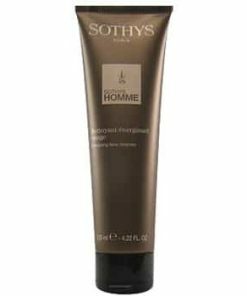 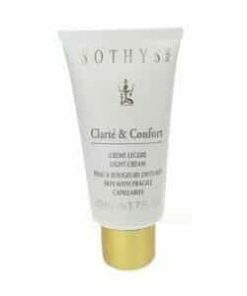 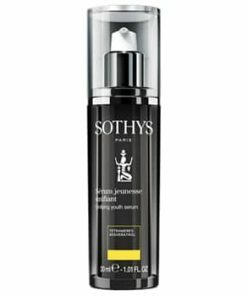 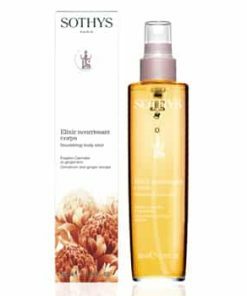 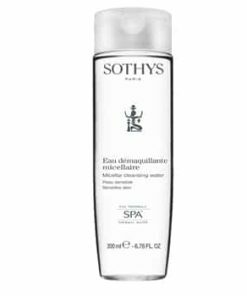 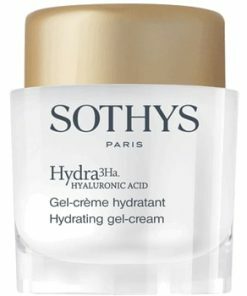 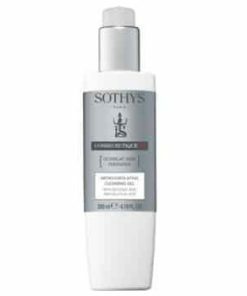 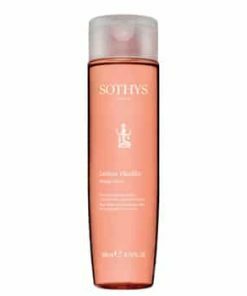 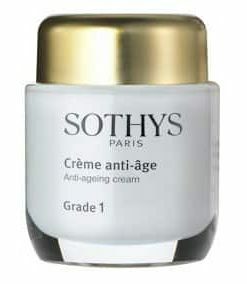 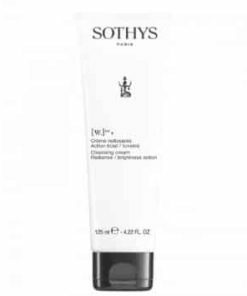 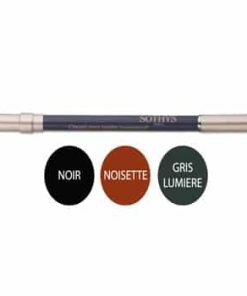 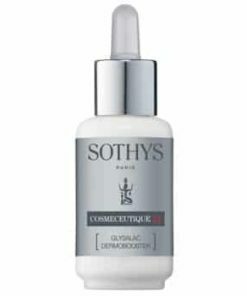 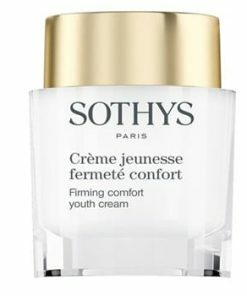 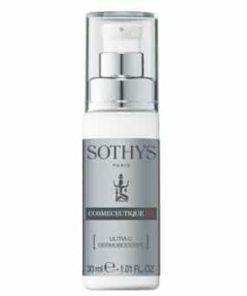 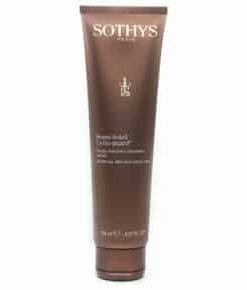 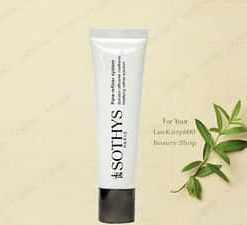 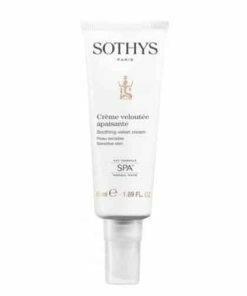 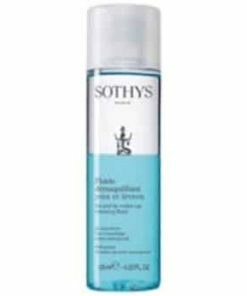 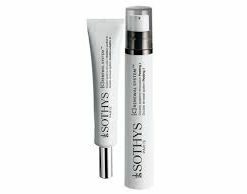 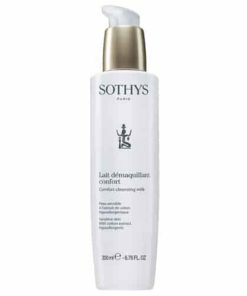 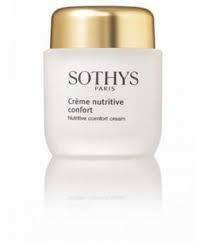 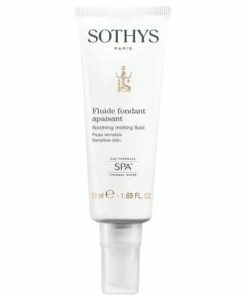 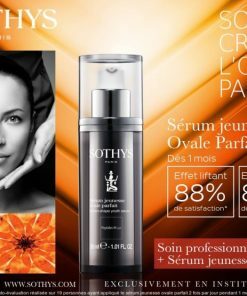 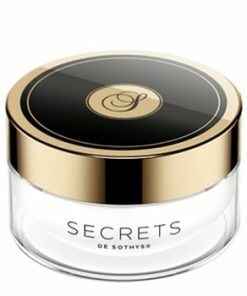 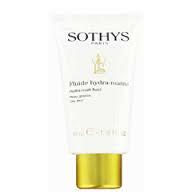 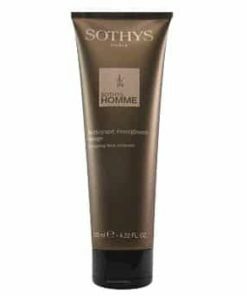 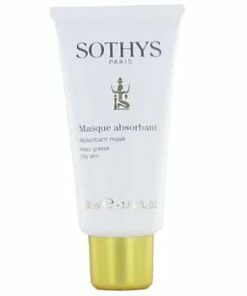 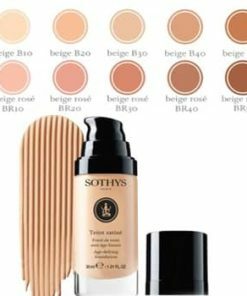 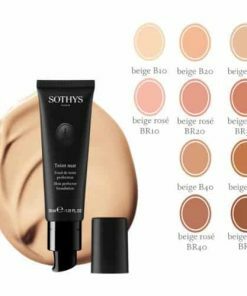 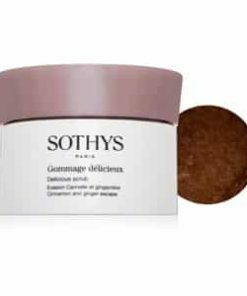 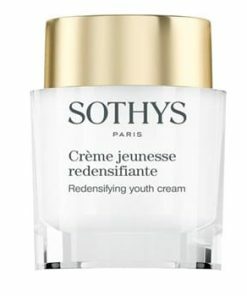 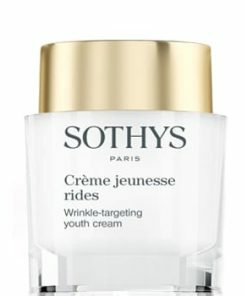 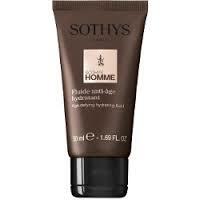 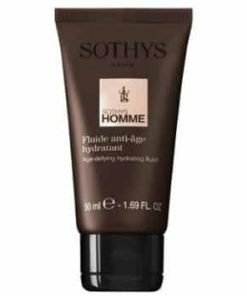 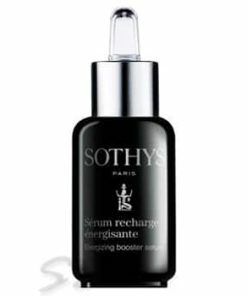 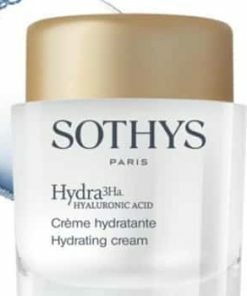 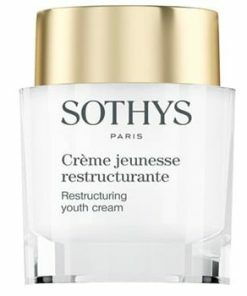 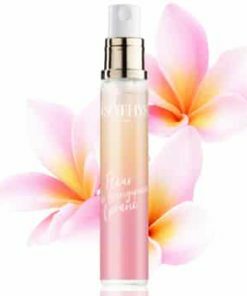 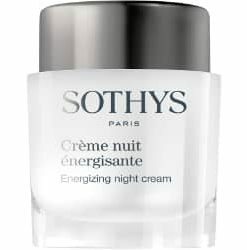 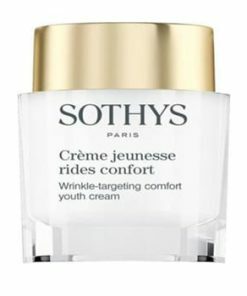 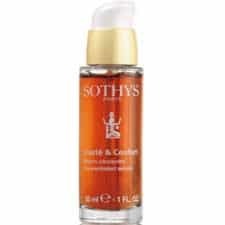 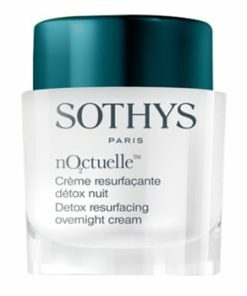 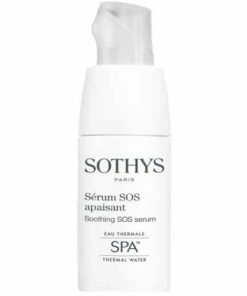 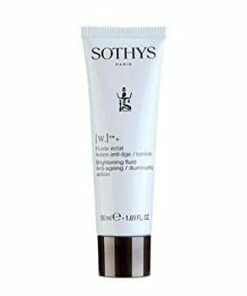 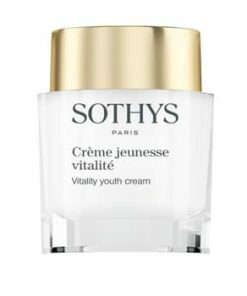 Sothys Morning Cleanser is very soft, light and creamy, slightly foam-based cleanser that is for all skin types. 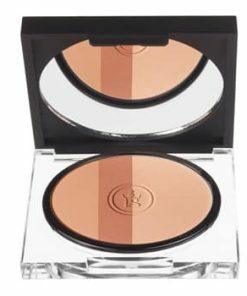 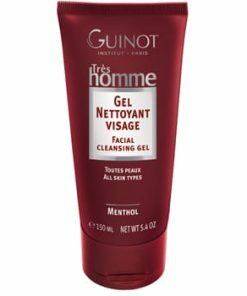 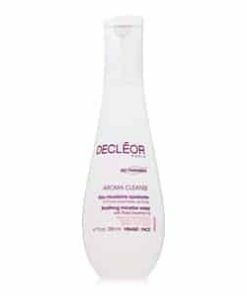 Removes makeup and cleanses the face and neck area. 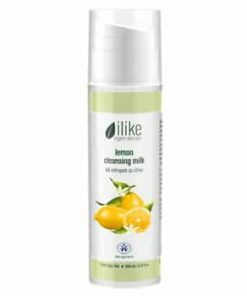 Removes makeup and cleanses face and neck. 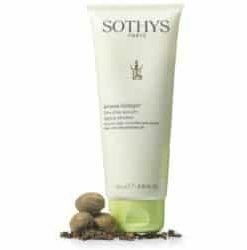 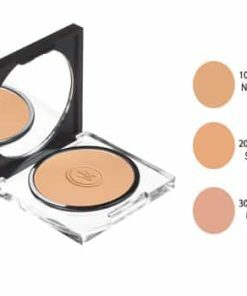 Leaves skin supple and comfortable without any drying effects. 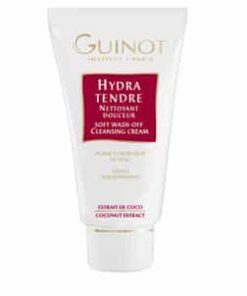 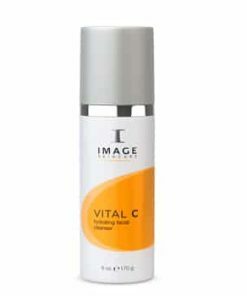 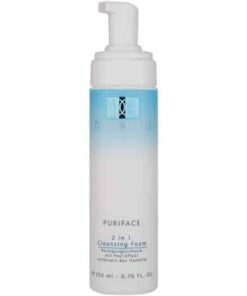 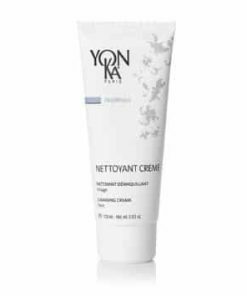 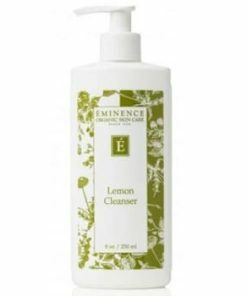 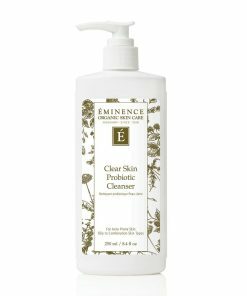 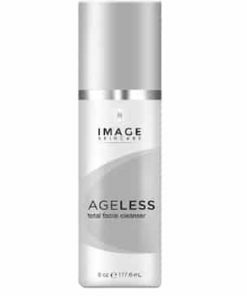 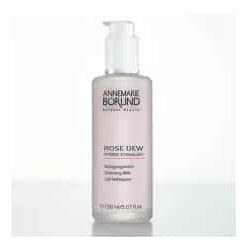 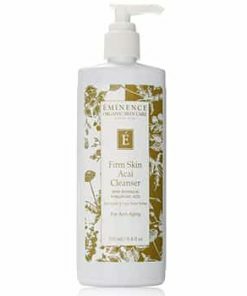 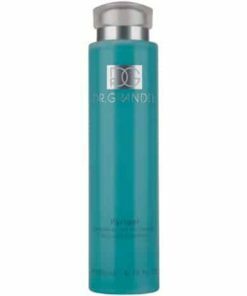 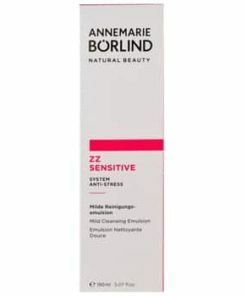 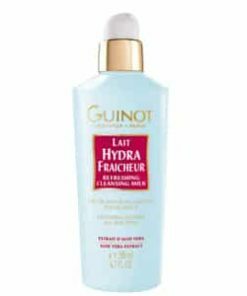 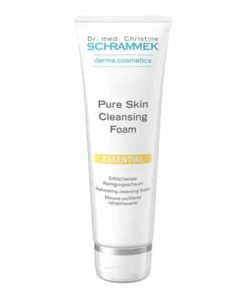 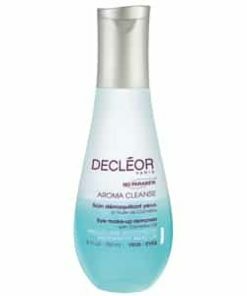 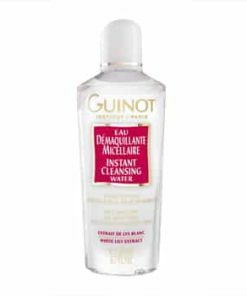 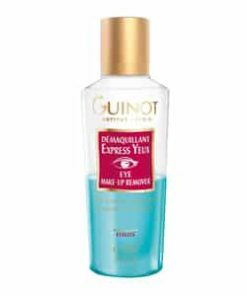 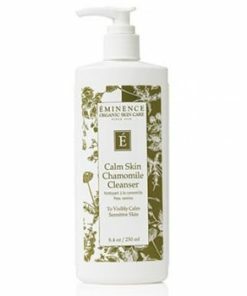 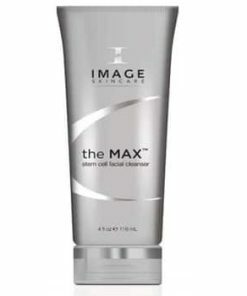 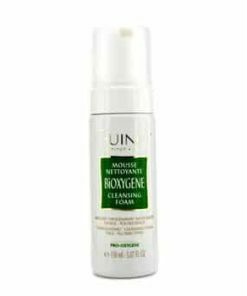 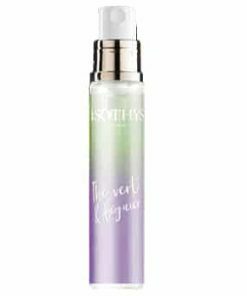 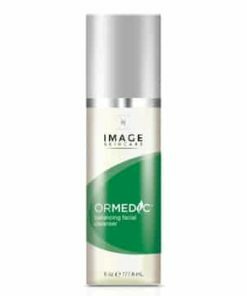 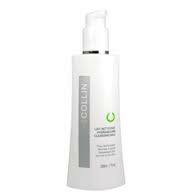 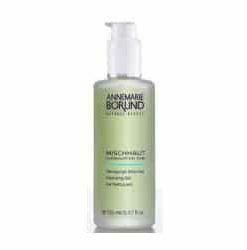 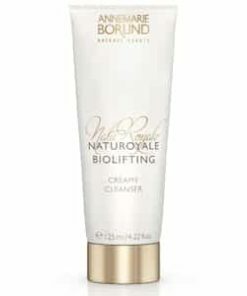 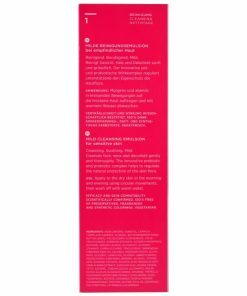 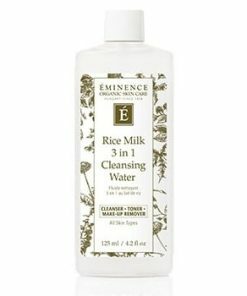 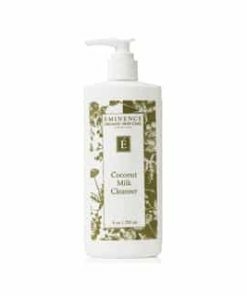 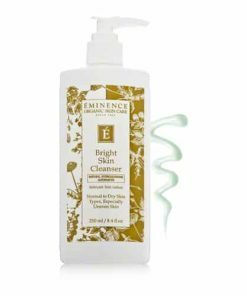 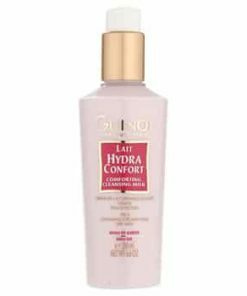 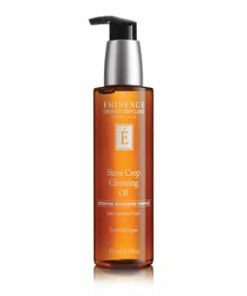 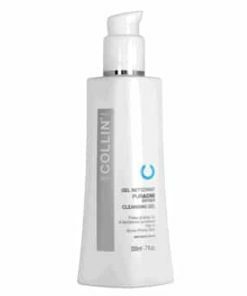 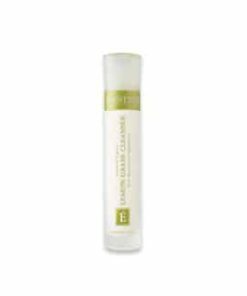 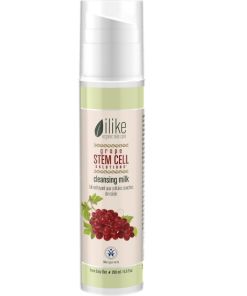 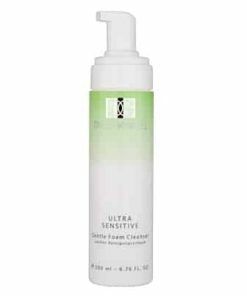 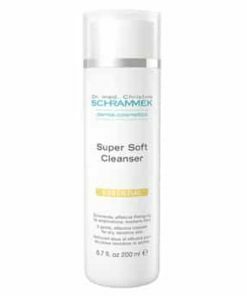 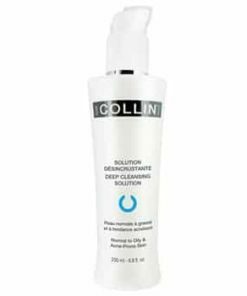 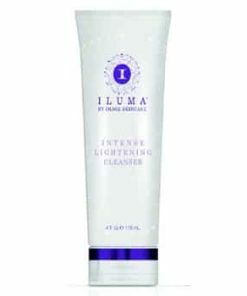 Very soft, light and creamy, slightly foam-based cleanser. 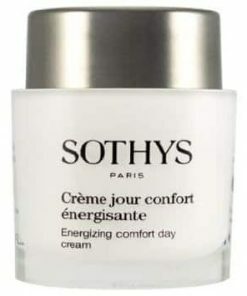 Apply with fingers on the face and neck both morning and evening. 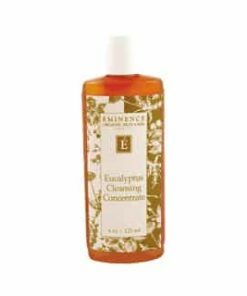 Emulsify with water, perform some circular movements, then remove product with a gentle cloth, sponge, or cotton pad. 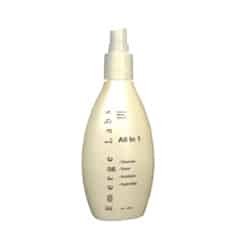 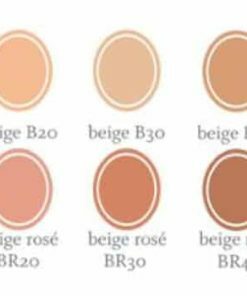 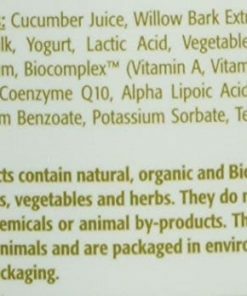 Aqua (Water), Propylene Glycol, Cetyl Alcohol, Sodium Cocoyl Wheat Amino Acids, Isopropyl Palmitate, Stearic Acid, Butypropyl Palmitate, Butyrospermum Parkii (Shea Butter) Fruit, Propylene Glycol Dipelargonate, Cyclomethicone, Sodium Lauryl Sulfate, Prunus Amygdalus Dulcis (Sweet Almond) Oil, Panthenol, Parfum (Fragrance), Linoleic Acid, Anthemis Nobilis Flower Extract, Sodium Dehydroacetate, Sorbic Acid, Tetrasodium EDTA, Sodium Methylparaben, CI 14700 (Red 4), Ci 10316 (Yellow 7).